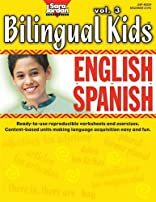 Reproducible, black-line, thematic lessons and exercises in Spanish, based on Bilingual Songs English-Spanish vol. 3, teach greetings, gender, articles, plural forms of nouns, cardinal and ordinal numbers, descriptive, possessive and demonstrative adjectives, punctuation and much more! 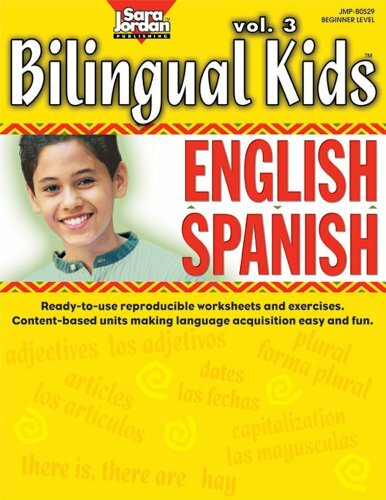 Lessons are enhanced with information on Hispanic culture. 64 pages. Beginner level.